"duncanSWITCH is every 3rd Saturday!" "An authentic German Maifest in Valley View, TX. We provide local German music and dance groups, as well as German food and beverages! We have a variety of local vendors from the area also! " This fee includes tarp to cover the clay floor. Applications are available here and are due by January 31, 2015. For more information, visit their website or contact their event coordinator at ashley@mtncreekranch.com / Office: 940-612-3940 / Cell: 903-267-0277. "Benefiting Alex Sanger Elementary School at Alex Sanger Elementary School - Art Fair • Café • Silent Auction. Local Animal Rescue Groups will be onsite for Pet Adoptions." Admission is free, but donation for the school requested. Booths are 8 X 6 and cost $80. Electric Outlet - $6, Table - $8, Chair - $6. For more information, visit their website or contact their event coordinator at sangerart@gmail.com / 214- 862-7806. 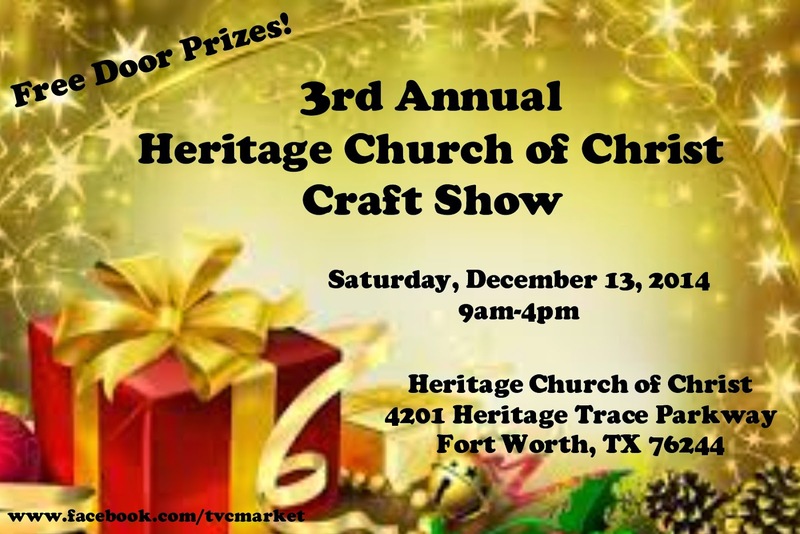 "Come shop for that special holiday gift while the smell of homemade goodies fill the air, music of the season will surround you, and the newest ideas in holiday craft decor and gifts can be seen and purchased at this fun-filled family event held at Dottie Lynn Recreation Center. 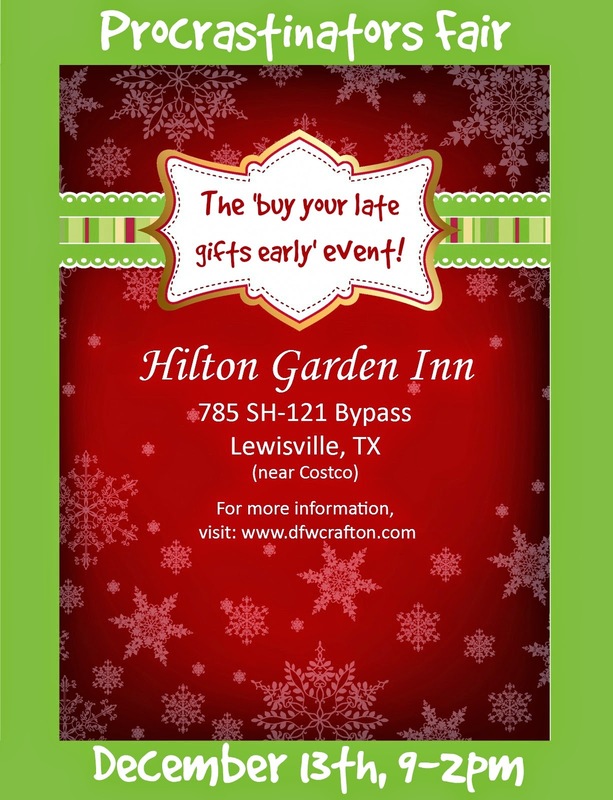 Santa will be visiting Saturday, December 6th from 12pm-1:30pm!" "The Naaman Forest High School (NFHS) Class of 2016 Booster Club is hosting the 6th Annual ‘Run the Forest’ Jingle Bell Run. It is a 5k fun run event for all ages and also a wonderful way to kick off the holiday season with shopping, entertainment, and more!" "'Tis the Season holiday craft show is a mixture of food vendors, unique handmade craft vendors, and some direct sales vendors gather together at an amazing location to help you satisfy your seasonal taste buds and find that perfect christmas/birthday/anniversary present you've been searching for. 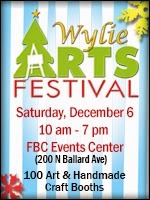 So come out and enjoy the food, crafts, and people...."